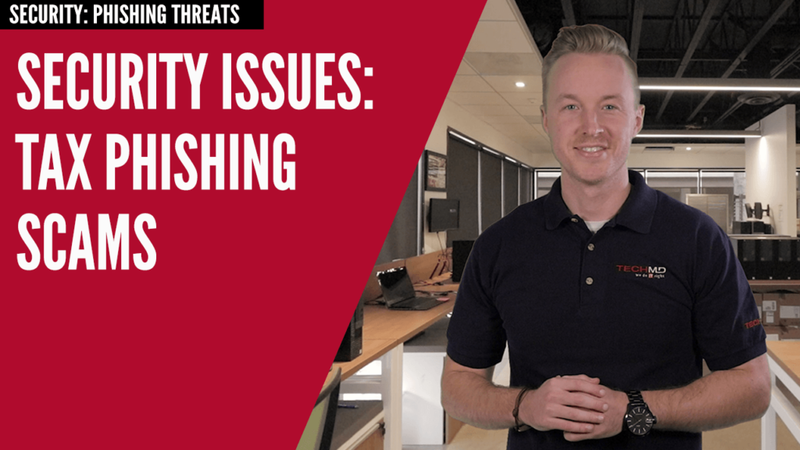 With tax season coming up, cybercriminals are planning out ways to steal money and sensitive information through a variety of phishing scams. On today’s One-Minute Wednesday, Derek Duhaime will illustrate what some of those scams look like and what you can do to remain safe while filing your taxes. 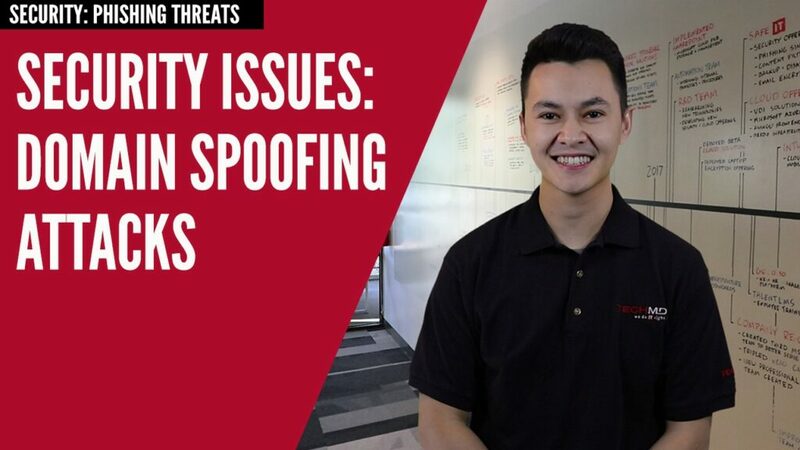 Cybercriminals are always innovating new ways to steal your data, so it’s imperative to stay vigilant as you spend time online and in your email. On today’s One-Minute Wednesday, John McCormack will discuss a new threat called Homographic Domains, which are fake web addresses that use special characters to make themselves look exactly like the real domain they are copying. Tired of junk mail getting past your built-in spam filter? You can quickly and easily train your junk folder in Microsoft Outlook. 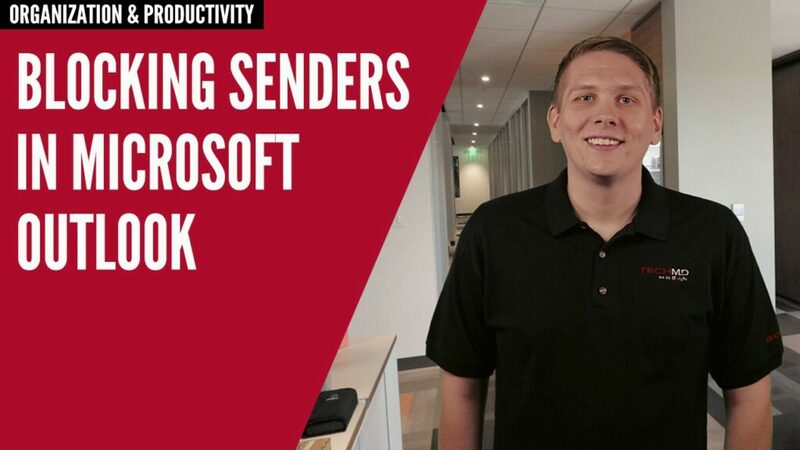 On today’s One-Minute Wednesday, Sean Mountain will show you how to mark email as junk and block senders, giving you more power over what shows up in your inbox! 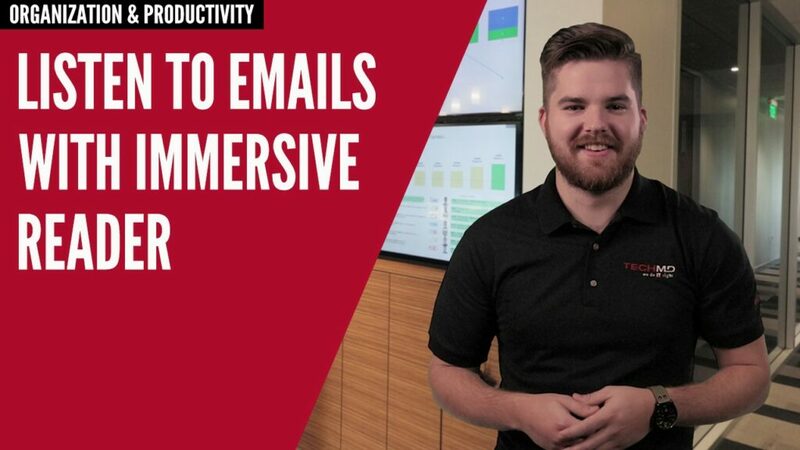 Cybercriminals continue to innovate sophisticated new attack vectors, but email phishing is still the most common and effective tactic for criminals looking to steal money or sensitive data. 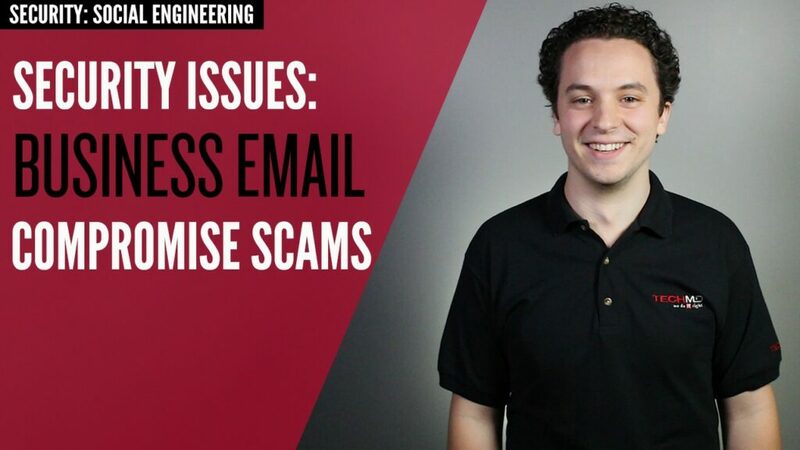 On today’s One-Minute Wednesday, Drew Lawson will discuss a common phishing tactic called business email compromise (or BEC) and review some ways to identify and protect yourself from this type of attack. 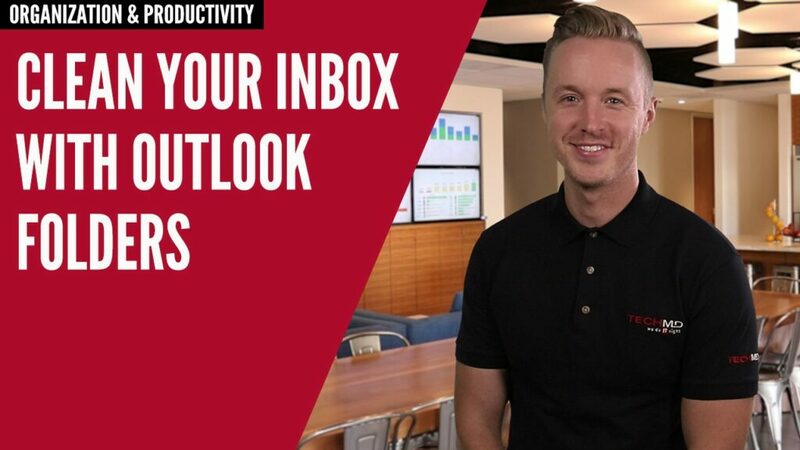 This week on One-Minute Wednesday, John McCormack will be going over setting an Outlook Auto Reply. Quickly and easily let people know when you’re out of the office, on vacation, or otherwise unavailable for a period of time. 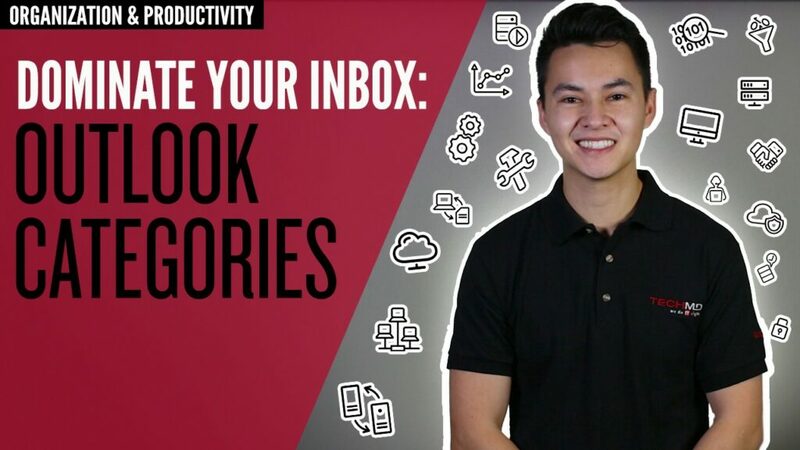 This is a great way to manage your inbox when on vacation, for example—giving info about where you are and when you’ll be back can help slow the flood of incoming emails while you’re gone. During the holidays, cybercriminals and hackers prey on shoppers with a host of scams like fake ads, phishing emails, malicious apps and more. 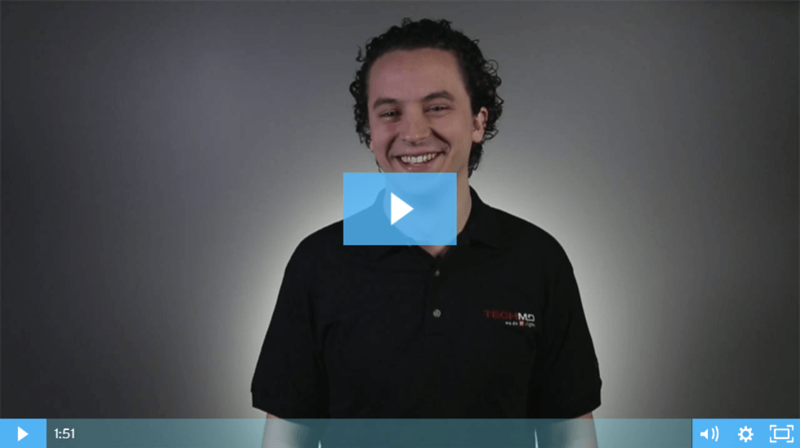 So on today’s One-Minute Wednesday, Drew Lawson will give you some steps you can take to stay secure and protect your sensitive data during this season. Have you ever sent an email you immediately regretted? 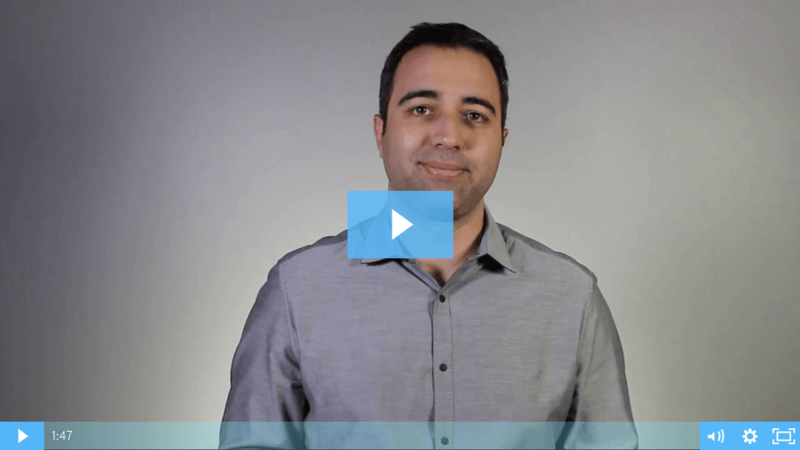 On this week’s One-Minute Wednesday, Mark Perez will show you how to prevent this by setting up a rule that delays sending your email by five minutes. 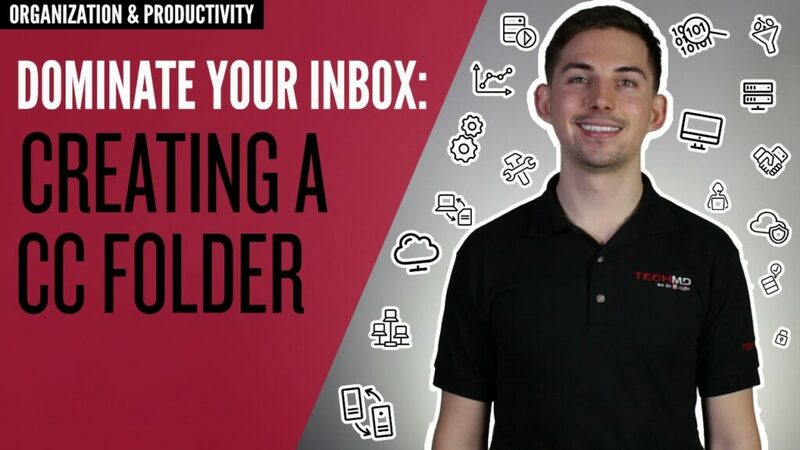 Any sent email will wait in your Outbox, giving you some time to think and proofread before the email goes out.